What? Christie’s has announced an auction of fine wines from Henry Tang’s private collection in Hong Kong. 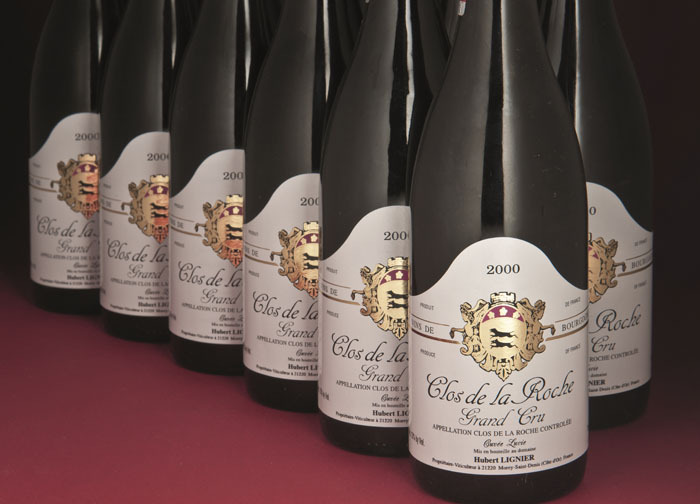 The former Chief Secretary of Administration for Hong Kong has amassed a substantial collection over 30 years and this auction represents a small selection of Burgundy wines from over 70 Domaines. For the first time, Christie’s will use the Prooftag Bubble Seal in its auction to secure authenticity.